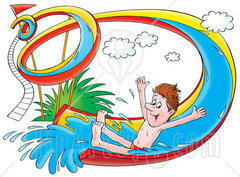 Make your slide a water slide (certain units only). Adding water to your unit will make your party twice as fun! !